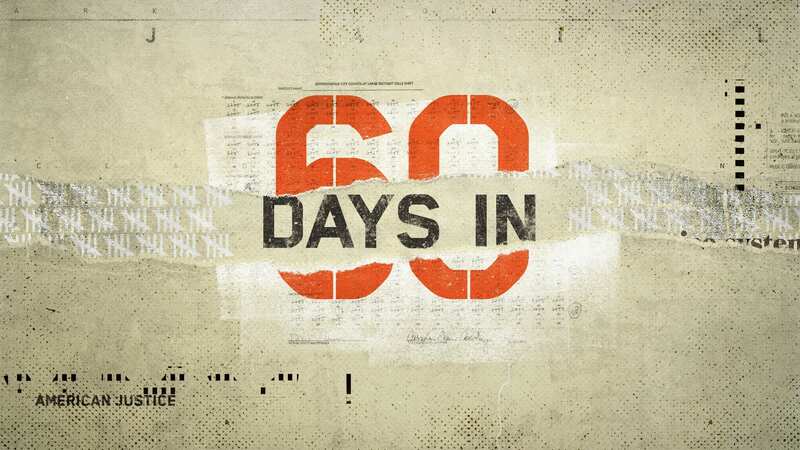 For the second season of the show ’60 Days In’, the A&E network wanted a rebranding of the graphics package and intro sequence. 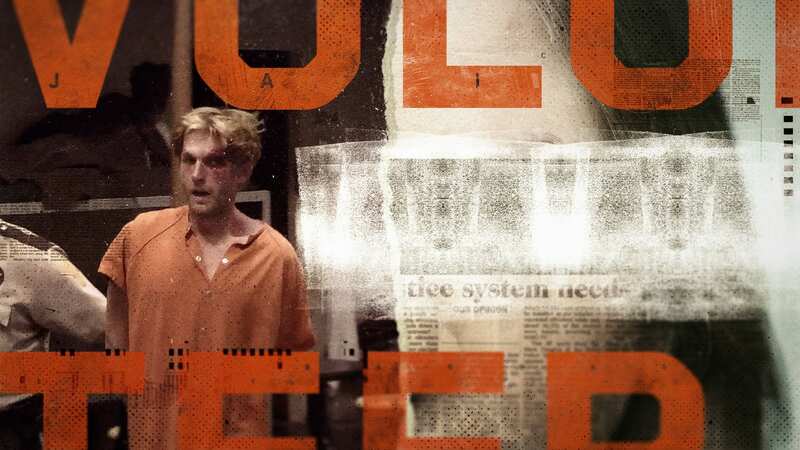 The first season had significant success without as much attention to graphical style and the channel was looking to make the second season even better and more impactful. 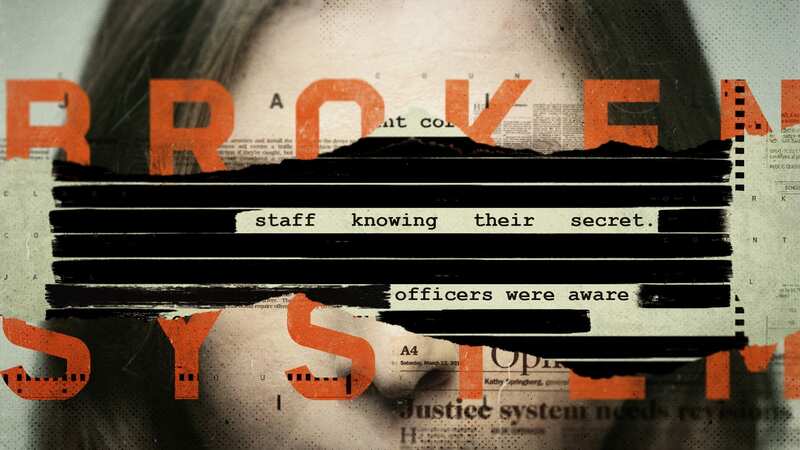 The inspiration for the design comes from the dysfunction displayed in the show itself, using elements such as news articles about problems inside the prisons and redacted documents that gave the feeling of the secrecy surrounding these issues.